The game schedule will be out by the end of April. Tell your coach about any scheduling conflicts you have. 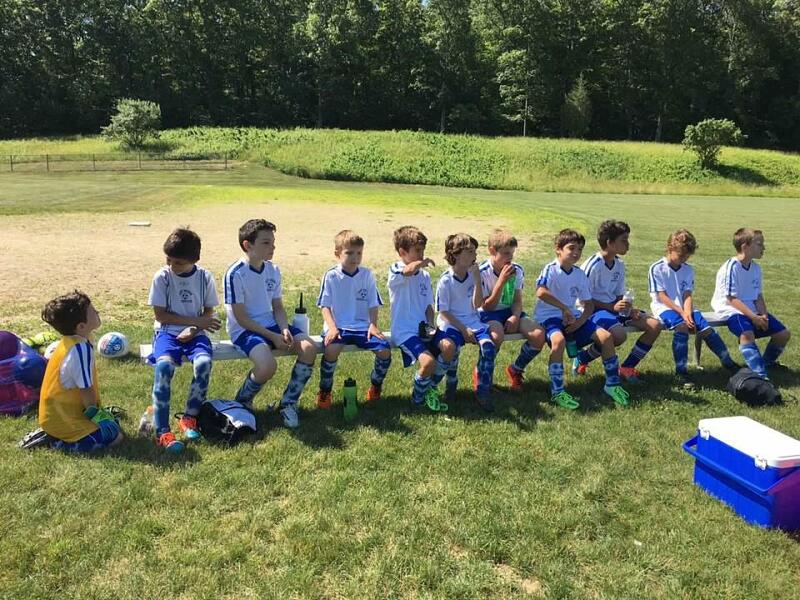 Players should wear shin guards and bring a soccer ball and plenty of water to every game and practice. All practices and home games this spring are at the high school back field. Practices start April 22nd and run through mid-June. In the spring we have 1 practice and 1 game a week for a total of 6 games, 3 home and 3 away. We play against other clubs in the Southeastern District, typically traveling to towns such as East Lyme, Groton, Colchester and Old Saybrook. 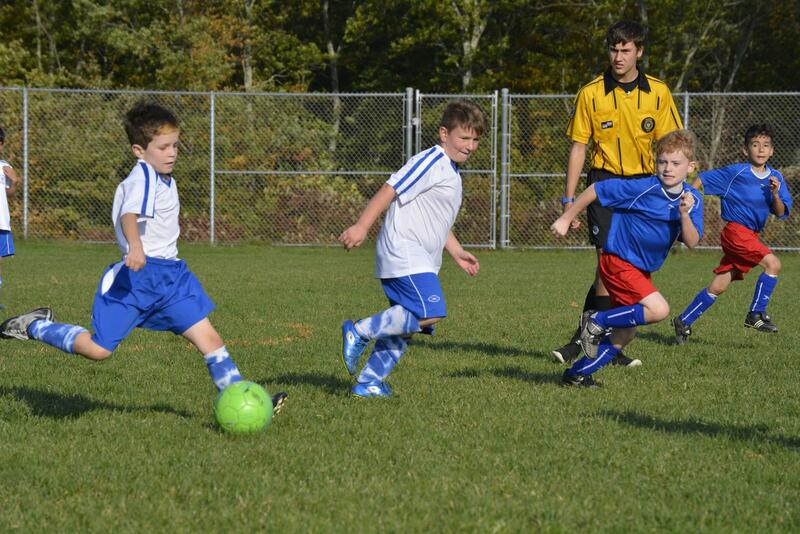 Most of our teams play at the recreational level and each child will play at least half of each game. At times we place some teams into a more competitive division when it is the best fit for the overall skill level of that group. 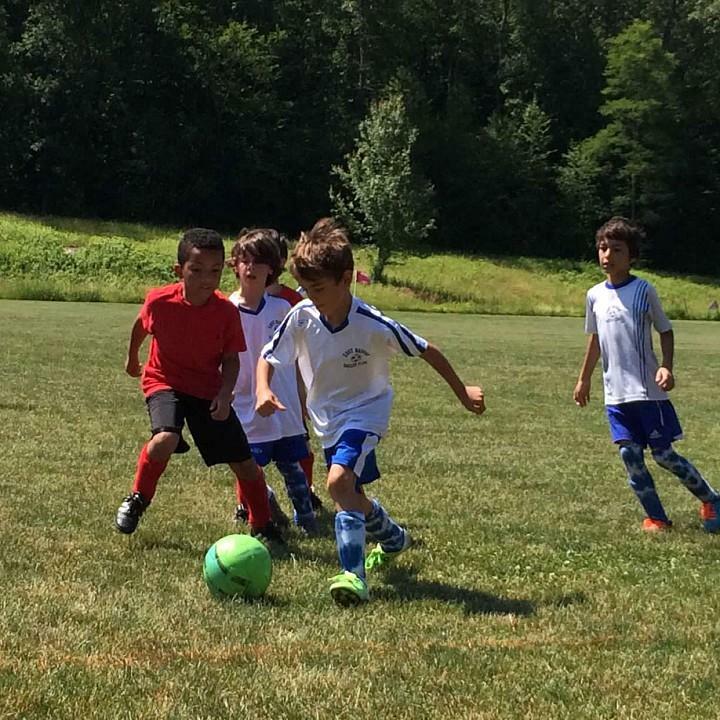 Our U9/U10 players play small sided games, 7v7, on small fields. 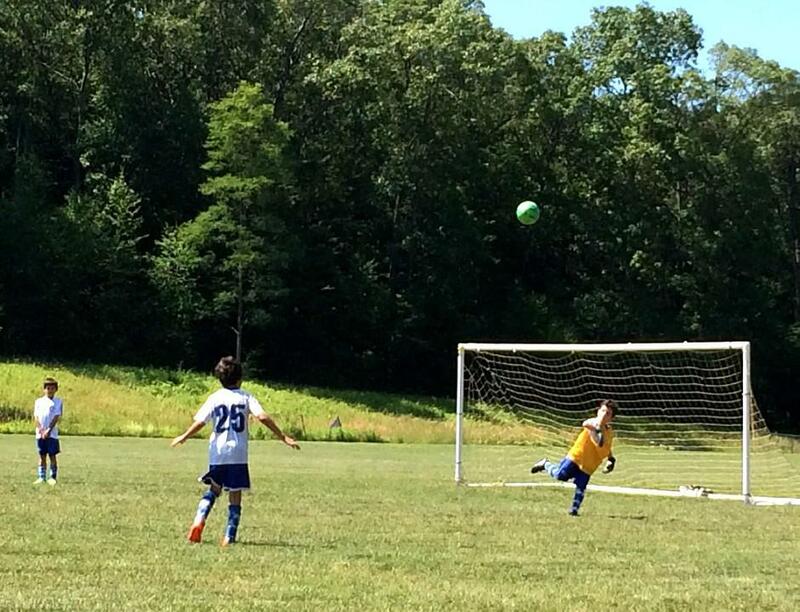 Our U11/U12 players also play on small fields, 9v9. U13/U14 teams play 11v11 on standard fields. 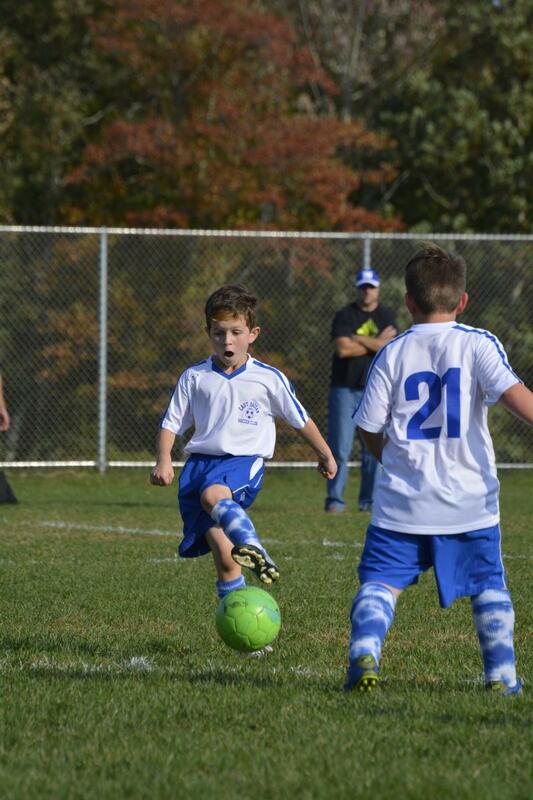 During the spring less soccer players register as many are busy with other spring sports. Due to the number of registrants this season we are fielding teams in some age groups and not others.  If your team isn’t playing this season, we hope you’ll register in the fall. We always have more teams in the fall and registration for the fall season will open June 1st. ​Get Involved! 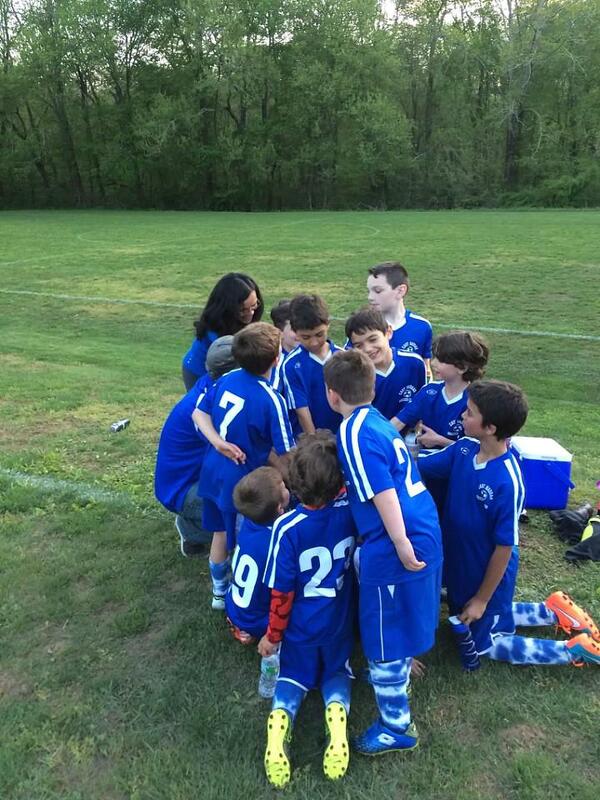 The East Haddam Soccer Club is run entirely by volunteers. The club needs your help. Everyone is encouraged! Contact Us and tell us how you would like to help. 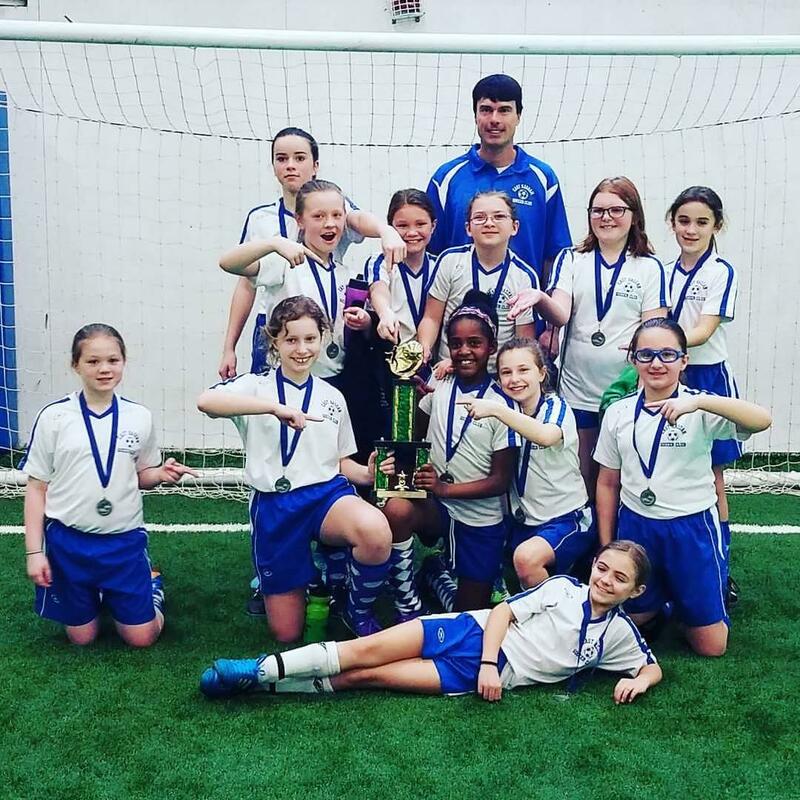 CLICK HERE TO SEND US YOUR SOCCER PHOTOS SO WE CAN SHARE THEM ON THE WEBSITE AND FACEBOOK! 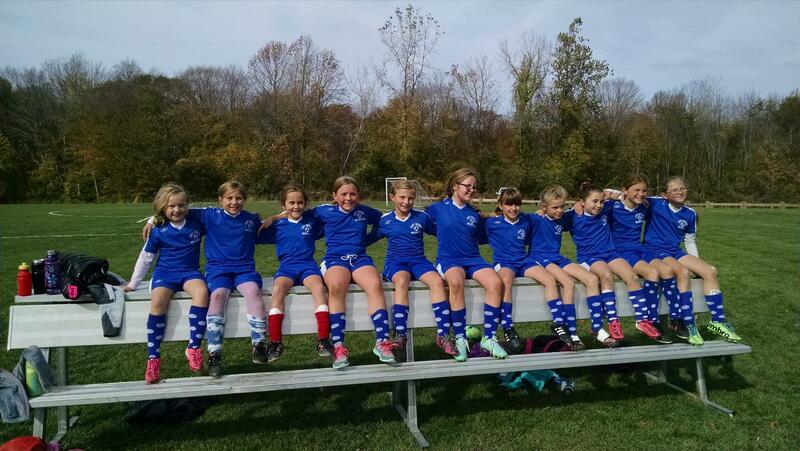 The East Haddam Soccer Club is run entirely by volunteers. Our volunteers do everything from coaching to lining the fields, providing first aid and organizational support... and we need your help. Register as a volunteer by clicking on "REGISTER" above and tell us how you'd like to help. 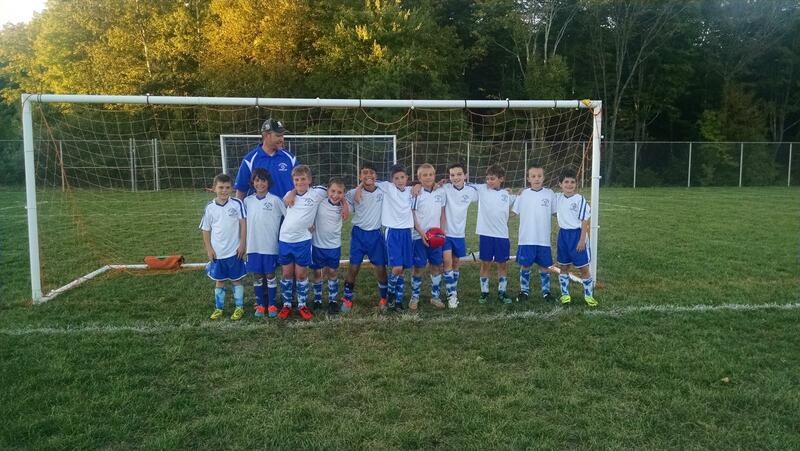 East Haddam Soccer Club runs youth soccer programs all year, playing against other clubs in the Southeastern District. 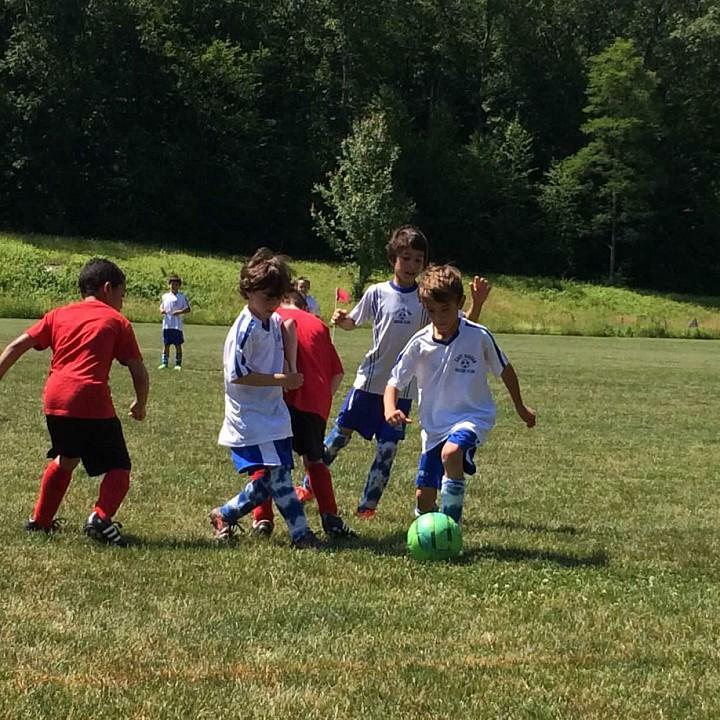 Most of our teams play at the recreational level and each child will play at least half of each game. In the fall we have 2 practices and 1 game a week for a total of 8 games, 4 home and 4 away. Our dedicated coaches and engaged parents are committed to developing all players into skilled team members on and off the field. External links are provided for reference purposes. 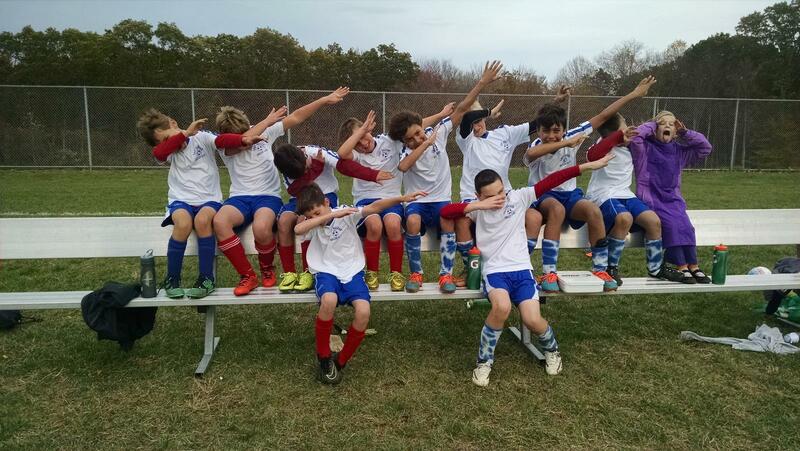 East Haddam Soccer Club is not responsible for the content of external Internet sites. 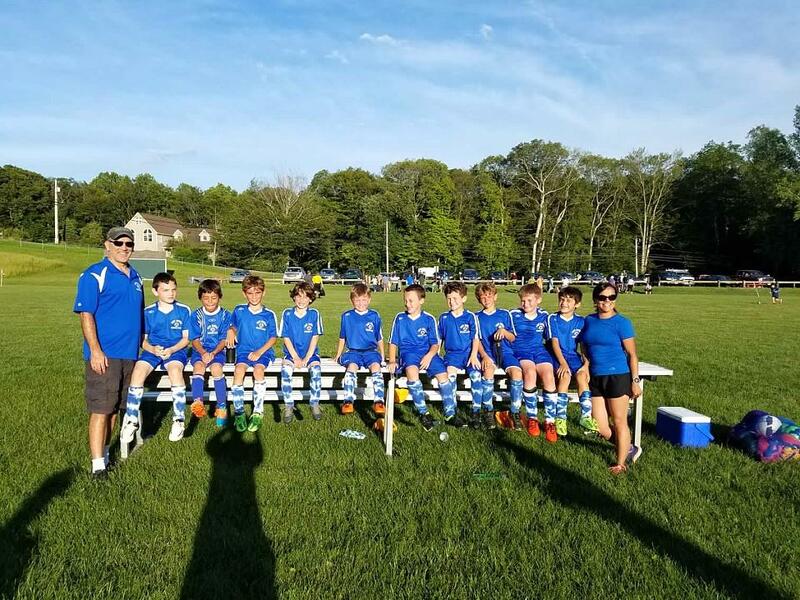 Copyright 2019 East Haddam Soccer Club.